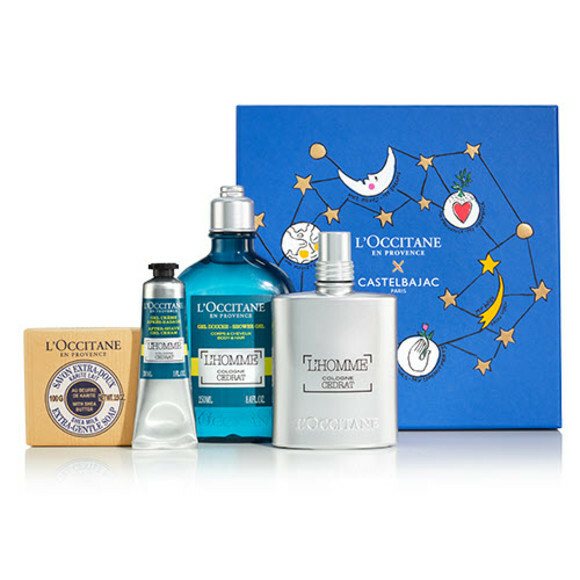 There are a select number of beauty brands that everyone can agree on as a staple in this skincare repertoire, and the luxurious, earth-friendly L’Occitane® is one of the few. Lucky for fans of the French line, the brand also happens to be one of the ultimate options for holiday gifts. Wrapped in whimsical, limited-edition Castelbajac Paris illustrations, the festive favorites include collections at a variety of price points in a veritable garden of natural fragrances. Below, find seven of our top gifts from brand that will have everyone on your list saying merci beaucoup. The brand’s Signature Advent Calendar ($59) is stashed with many of the brand’s bestsellers, including hand creams, body washes, bar soaps, and more, but that’s not even the most wonderful part about it. 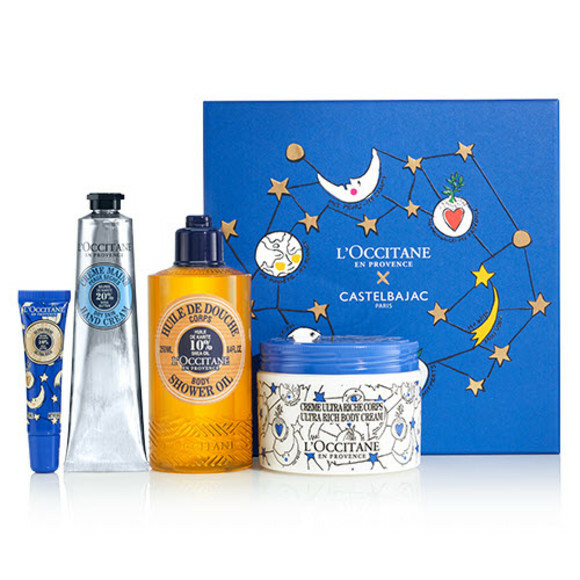 With proceeds from every purchase of this calendar, L’Occitane will help UNICEF provide vitamin A supplements to children in need — in the name of fighting preventable childhood blindness. 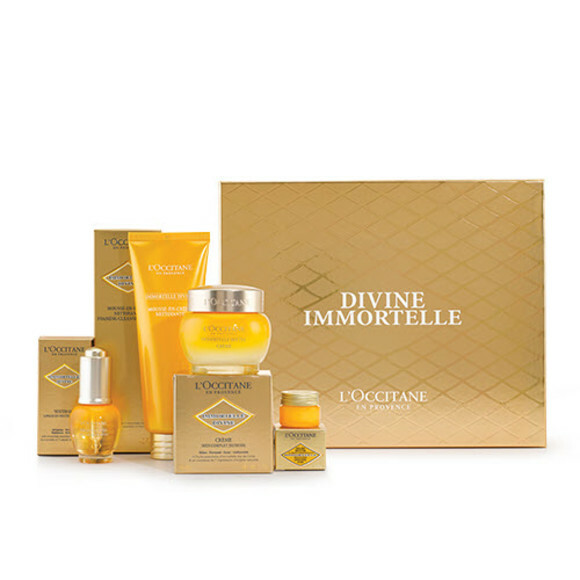 Whether you make it a luxurious gift for your sister, mother-in-law or BFF, the Immortelle Divine Collection ($199) truly lives up to its name. Each of these full-size skincare treats — Immortelle Divine Cream, Divine Eyes, Foaming Cleansing Cream, and Divine Youth Oil — is loaded with the brand’s signature, skin-firming Immortelle essential oil. With a light scent reminiscent of the fields in Corsica from which the flowers are harvested, each scoop of these silky creams feels like a mini Mediterranean vacation. 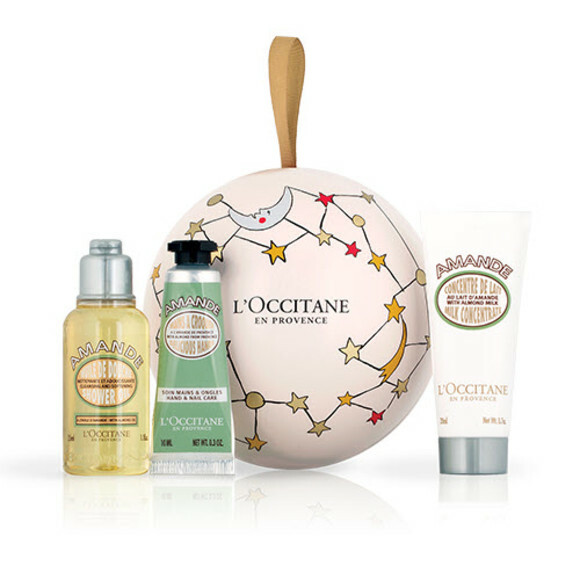 Gift this gorgeous Shea Butter Collection ($74) to anyone who’s a fan of L’Occitane’s Shea Butter hand cream (a.k.a. practically everyone). Your lucky gift-recipient will glow from head to toe: this set features sustainably-sourced shea butter-infused lip balm, hand cream, shower oil, and ultra rich body cream. This darling Almond Holiday Ornament ($14) makes a big impact on a small budget. Hang it on the tree or stuff it in a stocking for an extra bit of gifting sweetness for anyone on your list. If almond isn’t their thing (or yours), the ornament also come in Shea Butter, Verbena, and Cherry Blossom scents. Men are notoriously tricky when it comes to holiday shopping — especially when it comes to grooming products — but the handsome L’Homme Cedrat Collection ($79) is sure to please even the pickiest of sensibilities. Infused with the scent of fresh-cut cedar, this four-piece collection will have him feeling fresh well into 2019. 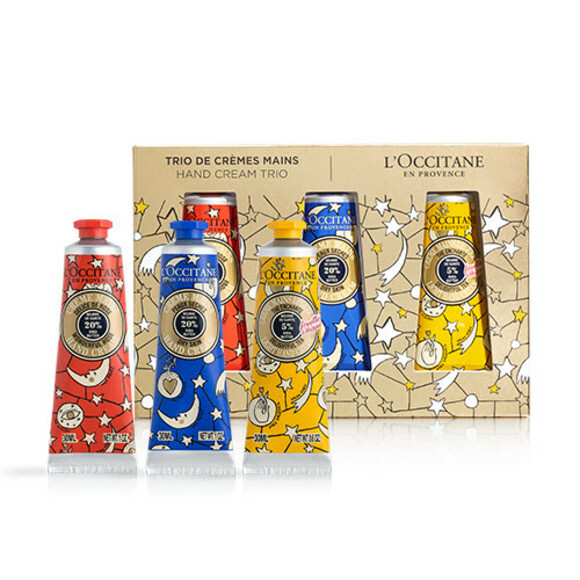 L’Occitane’s shea butter hand cream is a staple in many handbags (including ours!). Become your gift recipient’s winter skin savior by giving them this Holiday Hand Cream Trio ($29) of whimsical Castelbajac Paris-wrapped mini hand creams in signature Shea Butter, Rose, and limited-edition (!) Delightful Tea scents. Nothing says “Provence” quite like the scent of fresh lavender, and this classic collection captures the spirit of the South of France beautifully. The Lavender Collection ($74) contains everything you need for a beautifully-perfumed bath and head-to-toe moisturized skin (with a bonus sachet for your boudoir drawer! ).